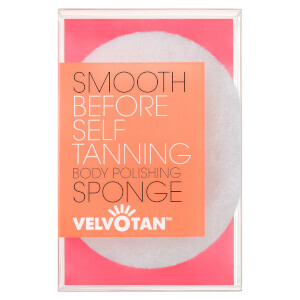 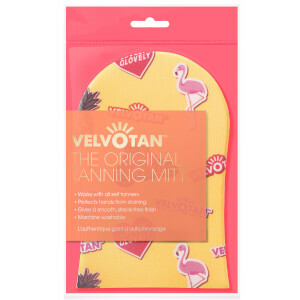 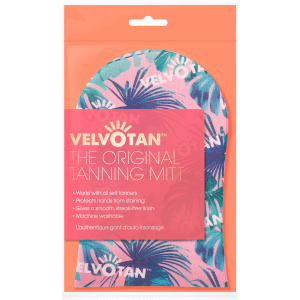 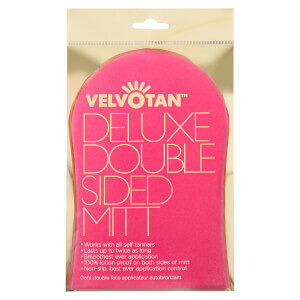 Achieve a streak-free and luminous-looking tan with Velvotan's range of luxury tanning mitts. 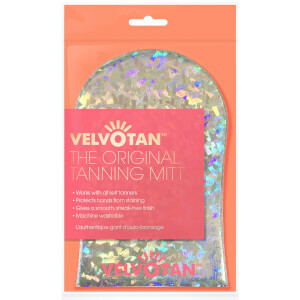 Made from super soft material, the mitt helps to melt self tan into the skin with minimal effort, and thanks to its transfer-resistant barrier, keeps your hands free from becoming orange. 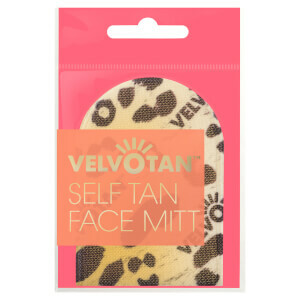 Choose from a range of mitts in different designs for both the face and body and expect beautiful and flawless results.